Chase away the January blues with a visit to the theatre. 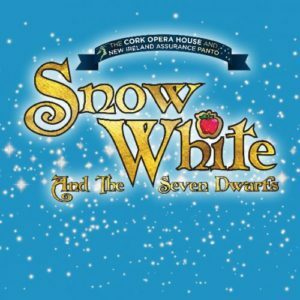 Cork Opera House and The Everyman both have fabulous Panto productions which are guaranteeed to keep you laughing all the way to pay day. The Everyman run ends on January 14th, while Cork Opera House runs until January 21st.